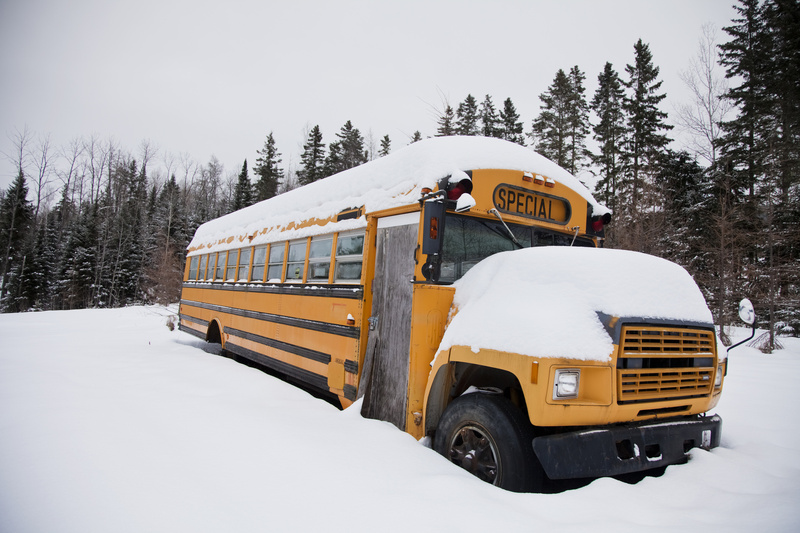 Update: Trillium Lakelands buses have also been cancelled for today. Triboard Student Transportation has cancelled all busing for today(Wednesday). Triboard says the cancellations are due to the continuing storm and poor road conditions. Schools in the Algonquin & Lakeshore Catholic District School Board and Hastings & Prince Edward District School Board as well as Whitney Public School all remain open.